Roberta Humble: So You Think You Know Rhode Island? Roberta Humble will present “The BIG Rhode Island Quiz.” A quiz with the audience to discover new things about RI including geography, famous people, foods, businesses, theaters, cities and towns, shopping, historic sites and more. Presented with stunning photographs. Roberta Humble taught English at CCRI for 47 years, is active in the Warwick Historical Society and Westerly Historic Society. 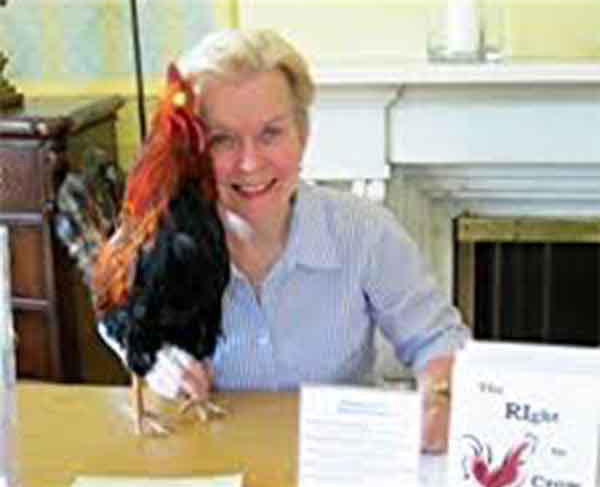 She has published books on fun facts about RI and created RI trivia games.